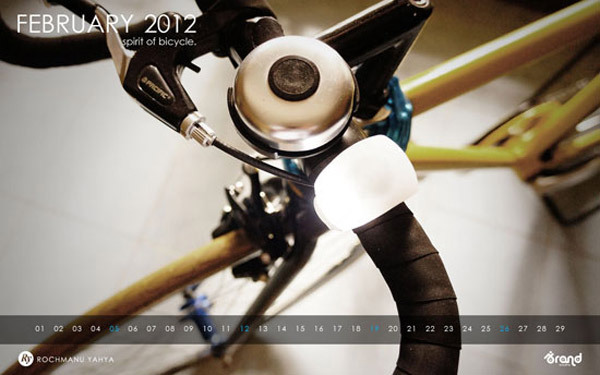 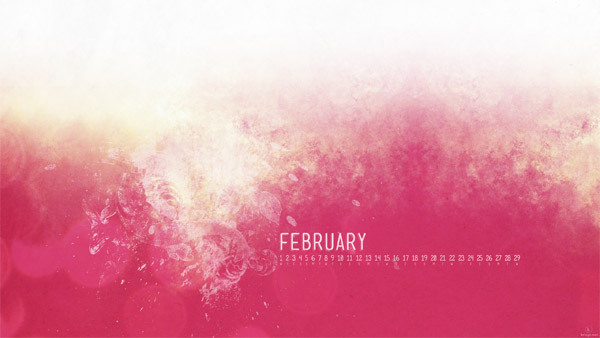 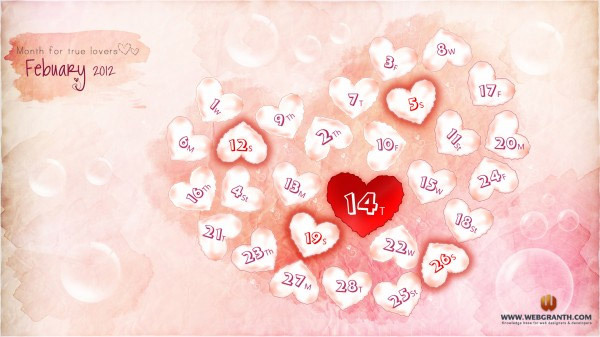 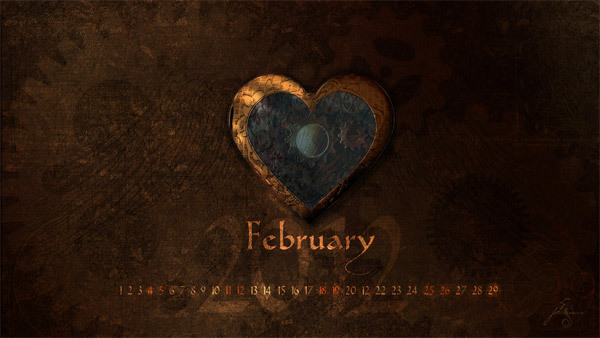 Here’s another great roundup of desktop wallpaper calendars for February 2012. 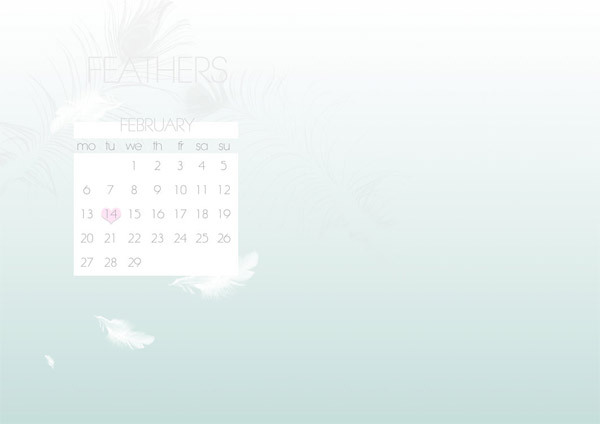 I’ve collected a wide variety of styles and colors so that hopefully there’s a desktop wallpaper that’s perfect for you. 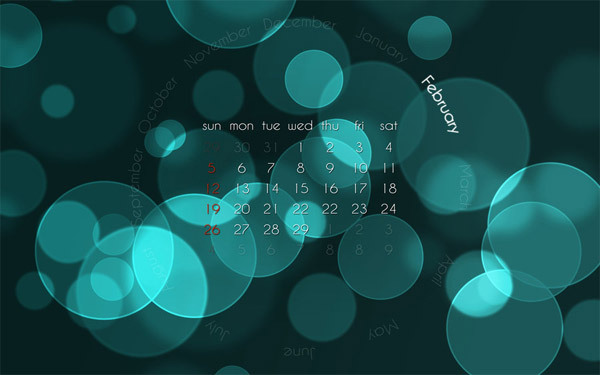 If you’d like to contribute your own wallpaper calendar to be used in future roundups, please contact me. 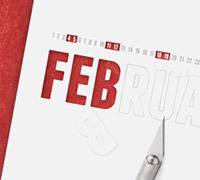 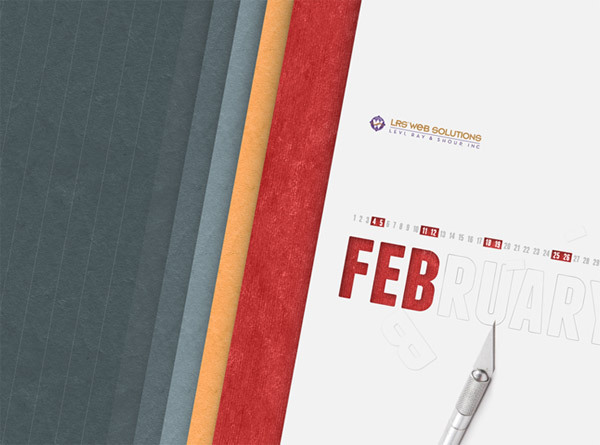 Otherwise, enjoy these free desktop wallpaper calendars for February 2012.